Five times soloist at the BBC Proms in London’s Royal Albert Hall, Piers Lane’s concerto repertoire exceeds ninety works and has led to engagements with many of the world’s great orchestras including the BBC and ABC orchestras; the American, Bournemouth and Gothenburg Symphony Orchestras; the Australian Chamber Orchestra, Orchestre National de France, City of London Sinfonia, and the Royal Philharmonic, Royal Liverpool Philharmonic and Warsaw Philharmonic orchestras among many others. Leading conductors with whom he has worked include Andrey Boreyko, Sir Andrew Davis, Andrew Litton, Jerzy Maksymiuk, Marko Letonja, Vassily Sinaisky, Yan Pascal Tortelier and Antoni Wit.. He frequently performs at prestigious festivals: Aldeburgh, Bard, Bergen, Cheltenham, Como Autumn Music, Consonances, Huntington, La Roque d’Anthéron, Newport, Prague Spring, Ruhr Klavierfestival, Raritäten der Klaviermusik at Schloss vor Husum and the Chopin festivals in Warsaw, Duszniki-Zdroj, Mallorca and Paris, among them. Piers Lane has recently been appointed as the new Artistic Director of the Sydney International Piano Competition of Australia. He has been the Artistic Director of the Australian Festival of Chamber Music since 2007 and also directed the annual Myra Hess Day at the National Gallery in London from its inception in 2006 until 2013. From this sprang his collaboration with actress Patricia Routledge on a theatre piece devised by Nigel Hess, exploring Dame Myra’s work throughout the Second World War. This show, entitled “Admission: One Shilling”, has been performed over 70 times, throughout the UK at many festivals and theatres and recently throughout Australia and Belgium. Piers Lane’s discography of over 50 CDs includes much admired recordings of rare Romantic piano concertos, the complete Preludes and Études by Scriabin, transcriptions of Bach and Strauss, along with complete collections of concert études by Saint-Saens, Moscheles and Henselt, and transcriptions by Grainger. With the Goldner String Quartet, he has recorded Piano Quintets by Bloch, Bridge, Bruch, Dvorak, Harty, Elgar, Taneyev, Arensky and Pierné. Recent recordings have included a solo recording, “Piers Lane goes to Town”, concertos with the Adelaide Symphony Orchestra and sonatas with violinist Tasmin Little. Piers Lane is in great demand as a collaborative artist. He continues his longstanding partnership with violinist Tasmin Little, clarinettist Michael Collins and the Goldner String Quartet. He has performed extensively with singers Cheryl Barker, Peter Coleman-Wright, Yvonne Kenny, and Markus Schäfer and has collaborated with Anne Sofie von Otter and Bengt Forsberg, Brett Dean, the Australian, Doric, Kodály, Medici, New Budapest, New Zealand, Prazak and RTE Vanbrugh String Quartets, and pianists Marc-André Hamelin, Hamish Milne, Kathryn Stott and Kathron Sturrock. 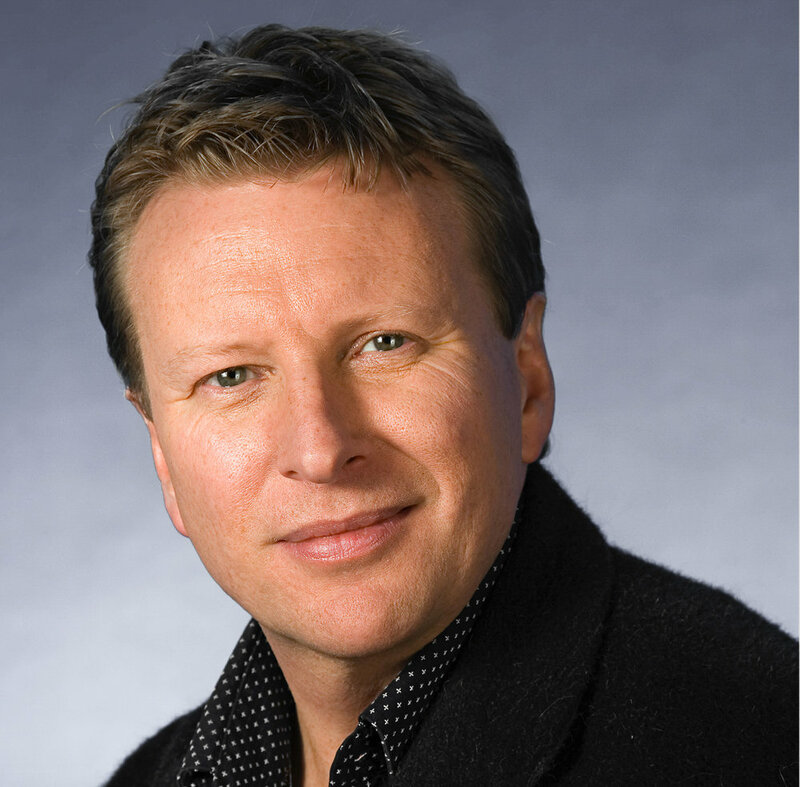 Piers Lane has written and presented over 100 programmes for BBC Radio 3, including the popular 54-part series, The Piano. He holds Honorary Doctorates from Griffith University, Brisbane, and James Cook University, Townsville. He was recently presented with the first medal from the Laza Kostic fund for promoting Serbian culture during difficult political times in the late 90s. In 1994, he was made an Honorary Member of the Royal Academy of Music, where he was a Professor from 1989 to 2007. He is President of the European Piano Teachers’ Association UK, Patron of the Australasian Piano Pedagogy Conference, the Old Granary Studio in Norfolk, the Tait Memorial Trust in London, the Youth Music Foundation of Australia and the Music Teachers’ Association and the Accompanists’ Guild in Queensland. He is a Trustee of the Hattori Foundation in London and Vice-President of Putney Music Club. In the Queens Diamond Jubilee Birthday Honours, he was made an Officer in the Order of Australia (AO) for distinguished services to the arts as pianist, mentor and organiser. Highlights of the past season included performing with the London Philharmonic Orchestra and Andrew Manze, and a return to the Seoul Spring Festival of Chamber Music. He also gave over thirty performances in Australia, and performed throughout the UK, and in France and Belgium. Forthcoming highlights include performances at the Wimbledon Festival, at Carnegie Hall with the newly formed The Orchestra Now, and an extensive recital tour of Australia. In the Queen’s Diamond Jubilee Honours, Piers was made an Officer in the Order of Australia for services to music. Percy Grainger / ´Blithe Bells´ - basert på J.S.Bachs ´Sheep May safely Graze´ fra Kantate BWV 208.